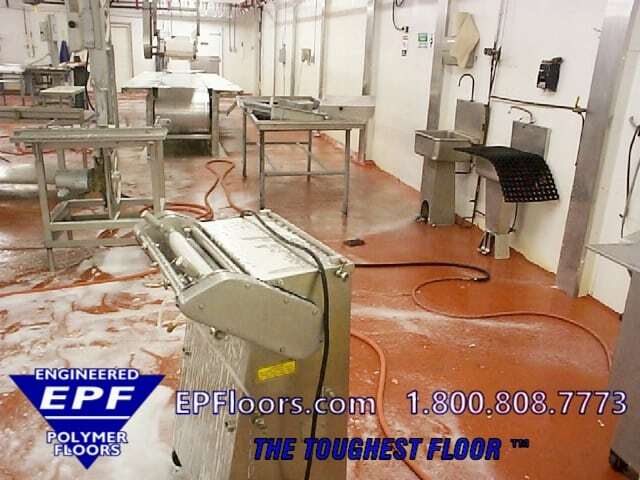 Food processing floors must withstand some of the most difficult conditions! These severe conditions can put a heavy toll on conventional floors. 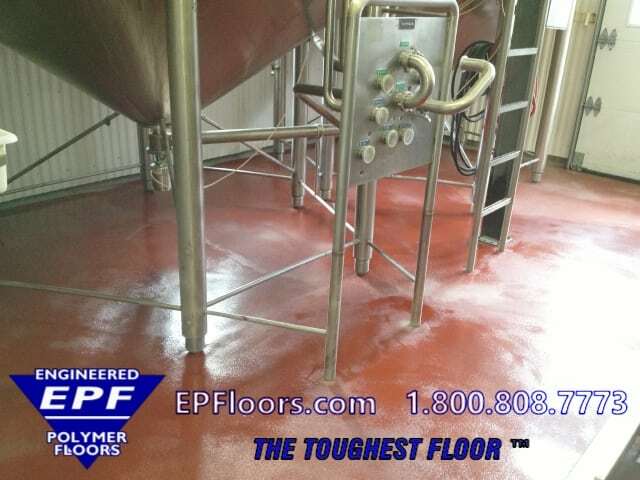 PUMA-CRETE® urethane floors were specially developed for the food and beverage processing industries. These floors are tough, impact and abrasion resistant. They are also chemical resistant, moisture and thermal shock tolerant. They are truly “The Toughest Floors” ! 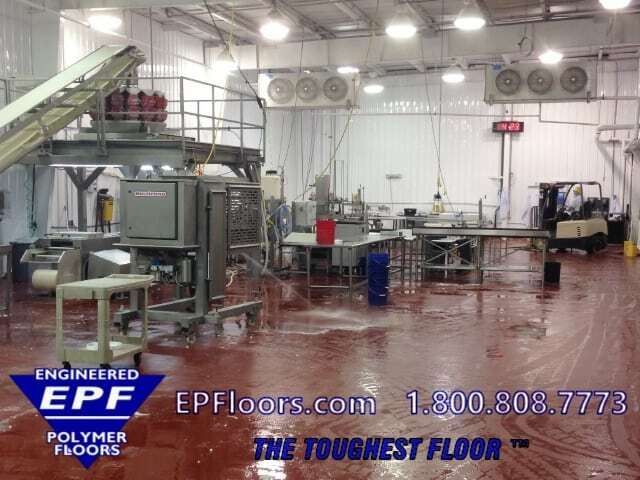 EPF has been serving the food & beverage processing industry throughout the U.S. for over 30 years. 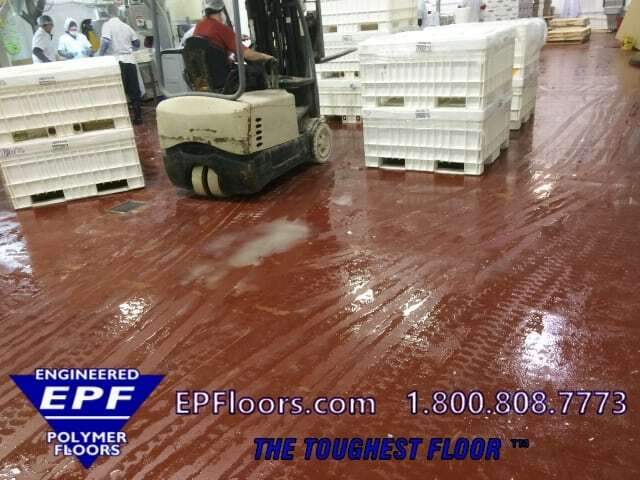 PUMA-CRETE® floors are found in plants nationwide, wherever food and beverage products are handled, processed and stored. Since we are vertically integrated, we can handle your floor project from A-Z. This includes expert consultation and specification assistance,to budgeting, design and installation services. We control all aspects of your industrial flooring project, using our own company personnel and crews. This guarantees a quality finished product! Specialty services include elimination of puddles, sloping floors to drains, new floor drains, concrete slabs and curbs. Common applications include coolers, kitchens, traffic aisles, tank areas, processing, packaging, truck bays, loading docks, warehouse, chemical storage. Conditions may include heavy traffic, ingredient spillage including oils, sugars, hot/cold conditions such as coolers and ovens, hot spills, wetness and wash downs. 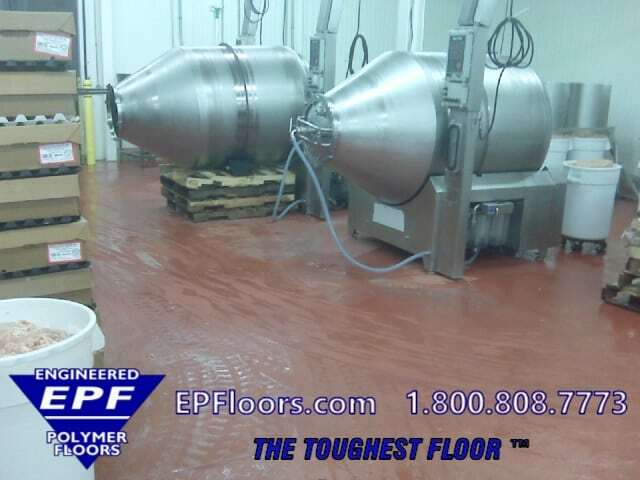 PUMA-CRETE® food processing floors handle all of these conditions and more. 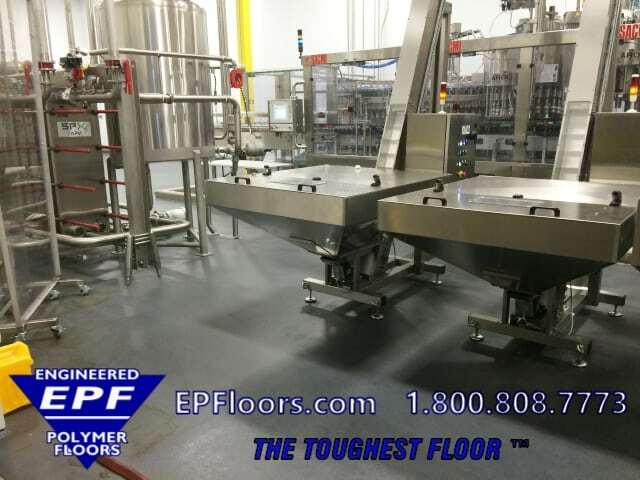 There are many food processing floor options in the food and beverage manufacturing market. 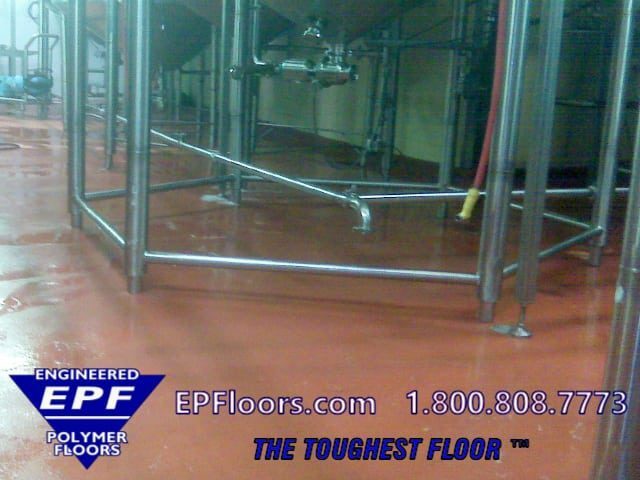 Over the years, epoxy and urethane flooring materials, and Tufco flooring have been installed in food and beverage plants. 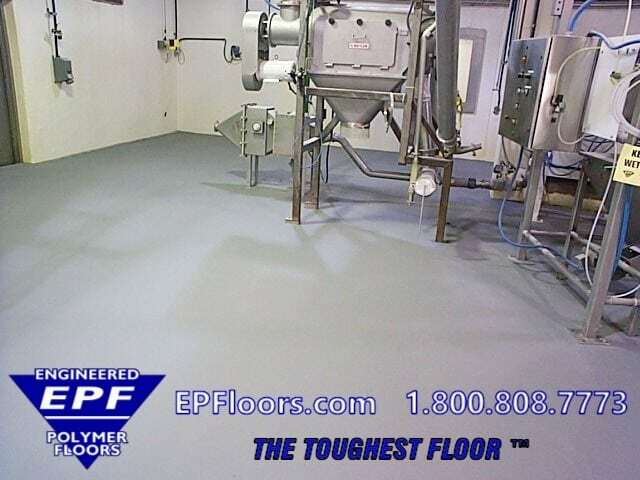 Drawbacks were found in epoxy floor materials, along with other alternative products, Urethane concrete floors have gradually become the “go to” product for these facilities. Ucrete was the original product, which was gradually copied and then improved upon, by others. PUMA-CRETE® was developed to excel in all food and beverage processing facilities. It is a heavy duty 1/4 inch troweled cementitious urethane floor. It has excellent durability for typical heavy tow motor traffic and impact in food processing plants. It is abrasion, scrape and impact resistant. Tables and totes with metal legs get dragged, pushed, pulled on our floors with hardly a scratch. Hose clamps and hose slammed onto the floor often cause problems with most other floors. 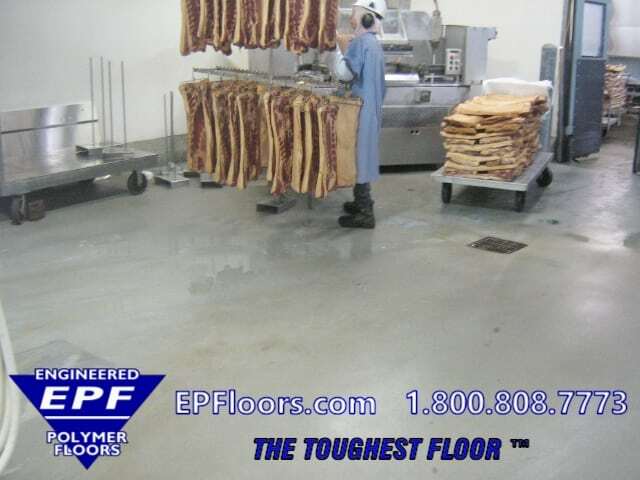 This food grade flooring is cost effective, low maintenance (and easy to repair, if damaged). Our one pass version, HF, is screeded and troweled in one pass application. An optional top coat provides added stain resistance, and an easier to clean surface. Optional polyaspartic top coat cures hard in 4 hours for wash down and heavy traffic. 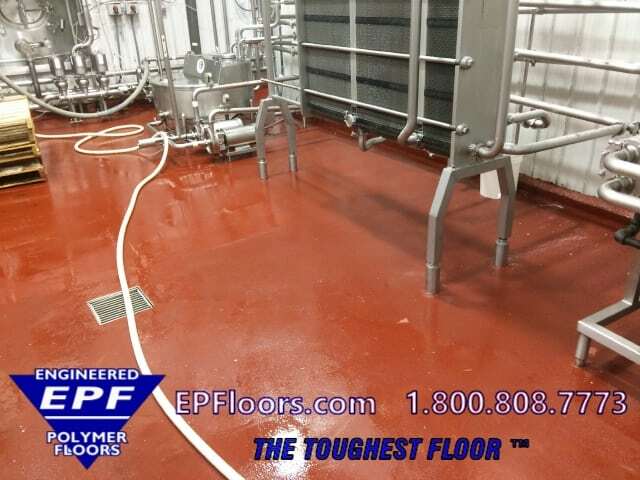 PUMA-CRETE® flooring is commonly found in Meat Processing Plants, Dairies, Seafood, Bakeries, Fruit/Vegetable, Beverage, Nut Processing, Specialty Foods and other food processing plants. Compare us to the Competition ! PUMA-CRETE® sanitary floors feature a dense, non-porous and hygienic surface. Resistant to chemical sanitizers, the floor is easy to wash down and disinfect. This food safe floor covering has no joints to trap dirt and bacteria, making it easier to keep plant floors clean. Our food processing floors may be sloped to drains to prevent standing water from forming puddles and compromising sanitary regulations. As a secondary level of protection, an additive dispersed in the material inhibits the growth of bacterial microorganisms, make it an antimicrobial floor. 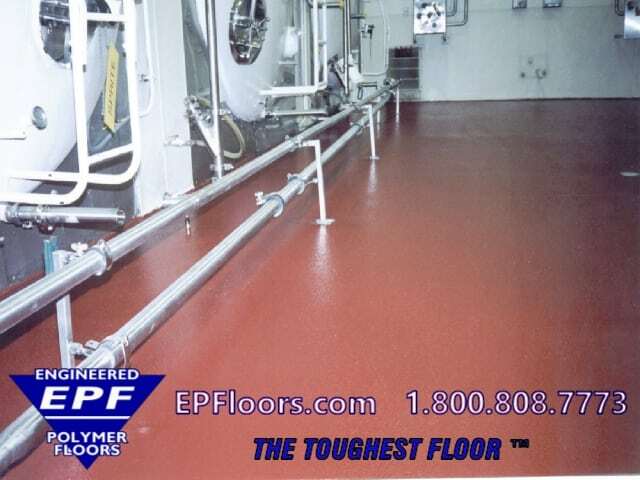 PUMA-CRETE® is suitable for clean room flooring, allergen, RTE (packaged and unpackaged), and ingredient areas. PUMA-CRETE® is USDA approved, and helps your facility meet certification for IFS, FSSC 22000, BRC and GFSI guidelines for SQF approval. This seamless, non-porous floor finish is easy-to-clean….you will pass your inspections with flying colors! 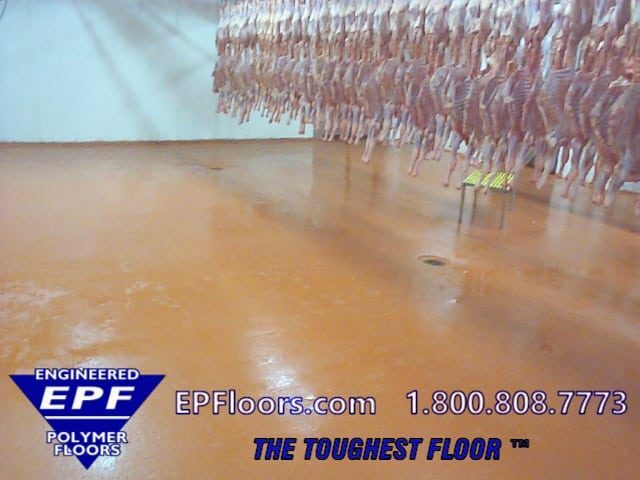 In contrast to more conventional products, PUMA-CRETE® food safe flooring excels in extreme heat and cold. It resists both thermal shock and thermal cycling. Thermal shock includes wash down with hot water over 160 degrees F, draining hot water tanks, and steam directed at the floor. It handles heat from ovens and oil from fryers. On the other extreme, it can handle the cold conditions in coolers, freezers, and even blast freezers. Note: 3/8 inch thickness required in extreme thermal shock areas, such as liquid nitrogen spill areas. 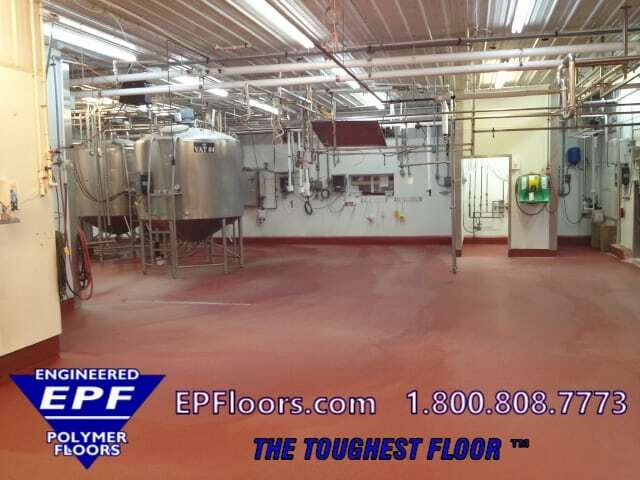 PUMA-CRETE® chemical resistant flooring withstands oxidizing agents, organic acids and CIP chemicals commonly found on food plant floors. Many food ingredients such as sugars and oils break down, and erode concrete and other types of flooring. Typical CIP cleaners including nitric and phosphoric acid, are often spilled at low concentrations. Our flooring handles these chemicals. In chemical storage areas, where concentrated chemicals may be spilled, we have top coats to accommodate specialty chemicals. After detailed specifications are finalized and a contract is negotiated, the project moves to the next step. 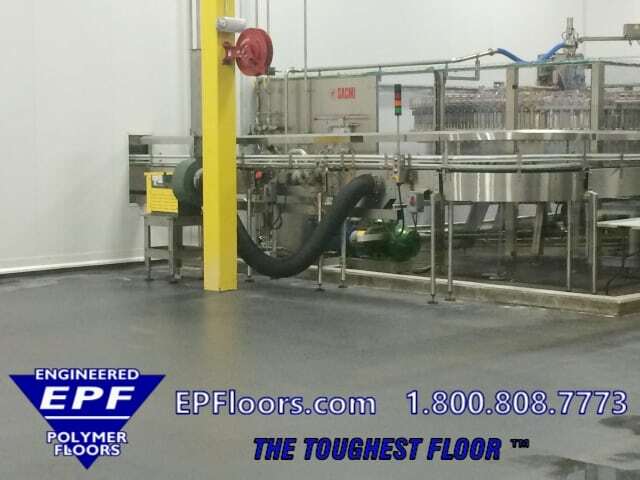 EPF begins to carefully plan your floor project. Next, scheduling is completed and then materials are manufactured and then shipped. We ask our customer to complete a detailed “job readiness” form, which lists the site conditions such as availability of utilities, access to building and work areas. Plant, special safety and GMP rules are noted, and much more! Management oversight for your project includes a project manager, who oversees your project from concept to completion. The field staff includes a site manager, team leader, and 6-12 flooring technicians. Quality control checklists for every step of the project, ensures a thorough and efficient process, and fast turnaround. This ensures minimal impact to customers ongoing operations. Installation teams are trained in proper GMP’s, safety, and compliance with all food/beverage plant rules. EPF has invested in state of the art equipment for food manufacturing facilities. This equipment includes minimizes dust, and ensures a fast, efficient, and quality installation. All of our surface prep equipment has vacuum systems to capture dust. Special installation equipment ensures that every installation proceeds smoothly, quickly and efficiently. Once the surface prep is completed, the materials are applied. Since time tested checklists are followed throughout the process, tight quality is maintained for the finished product. When the customer takes ownership of the new floor, he is provided with floor cleaning and care instructions. A feedback rating form is left with the customer, for EPF management quality feedback on the installation. The adjacent areas are cleaned up, and returned to original condition. 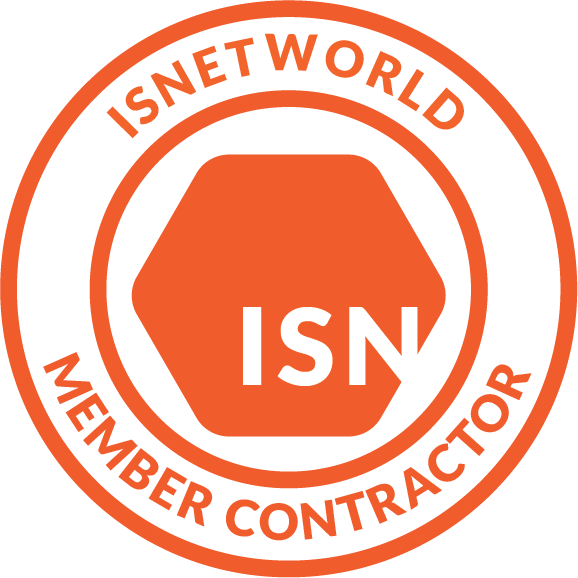 Installation teams are highly mobile, and perform installations throughout the U.S., including Alaska and Hawaii. International projects require additional lead time and project coordination. 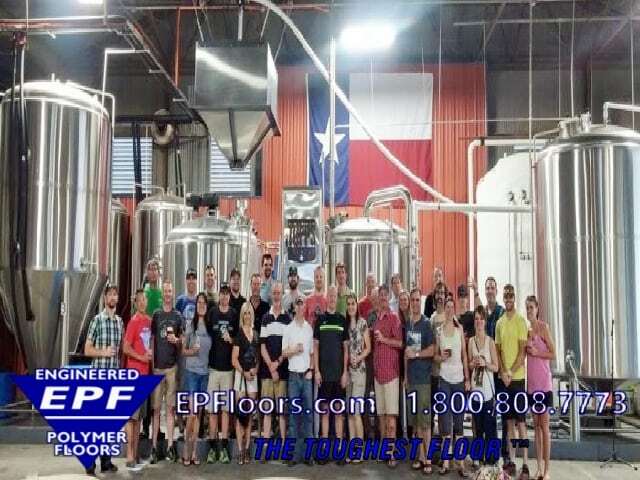 With turn key installation of PUMA-CRETE® by one of our own company crews, this heavy duty urethane floor finish is the last floor you will ever need ! 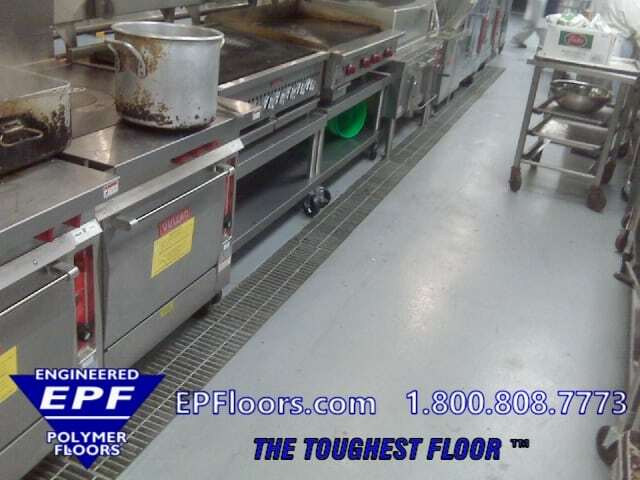 Food and beverage plant floors can present many slip hazards, due to wet conditions, and/or spillage of food ingredients on the floors. Oils or other slippery materials can cause slip fall accidents, injuries and lost work time. An anti slip floor such as PUMA-CRETE® shall improve worker morale, productivity, and reduce accidents. 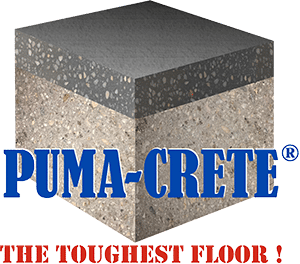 PUMA-CRETE® has a permanent non-slip texture, that will not wear off. The built in aggregate, dispersed through the full thickness of the floor, ensures that it will stay slip resistant for the life of the floor. Oftentimes, a floor must be installed at low temperature, inside a cooler. This requires that flooring materials that will cure at temperatures as low as 35 degrees, or even sub freezing temperatures. 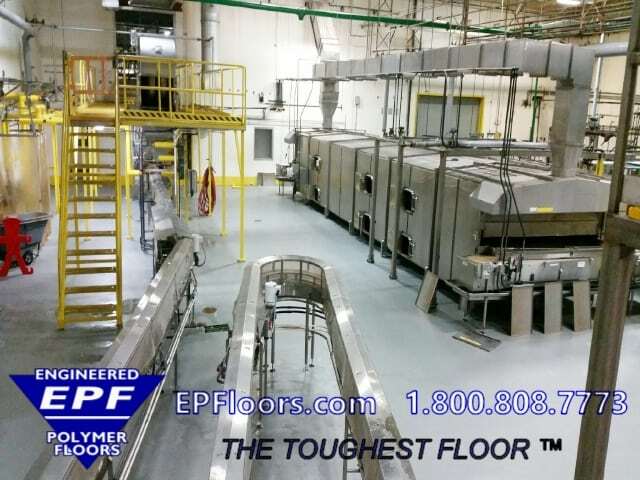 Our standard Puma-Crete food processing floors will cure down to 35 degrees F. Optimally, we ask customers to set temperature between 40 to 50 degrees during the installation. This speeds the curing, prevents condensation on walls/ceilings, and is an optimal temperature for application of Puma-Crete inside coolers. PUMA-CRETE® may be installed in freezers in blast freezers. However, these areas must be brought up to floor temperature of 35 deg minim for several days. After the flooring has cured, the system must be brought down no more than 10 degrees per day. If the freezers must remain running, contact us for acrylic flooring options, which shall cure down to -40 deg F.